Get full visibility into your SQL environment for historical and real-time system analysis with the Sumo Logic App for Microsoft SQL Server. The Microsoft SQL Log Analyzer allows you to monitor key metrics and get alerts in real time to identify problems quickly. Improve IT operations by finding the root cause of issues within modern applications and the underlying infrastructure. With machine learning, automate identification of patterns and anomalies so you can uncover problems faster. In your Microsoft SQL database administration, log files are critical for identifying and responding to performance issues. However, manual log analysis can quickly become overwhelming and inefficient, failing to identify repeating patterns and persistent problems. The Sumo Logic App for Microsoft SQL Server makes it much easier to find insights into your SQL server performance metrics and errors. The app includes predefined dashboards, providing visibility into your environment for real-time or historical analysis of backup errors, restore activity, mirroring errors, database space and utilization, general health, and overall operations of your system. The preview app by Sumo Logic supports Microsoft SQL Server 2014. It’s easy to get started with the Sumo Logic App for Microsoft SQL Server. Once you install and set up the app, dashboard panels start to fill automatically, and within a bit of time, you'll see full graphs and maps. SQL dashboards and data queries are comprehensive, allowing you to explore a wide range of data types. Easily track database health and backup progress across your Microsoft SQL Server environment. The Sumo Logic app provides historical and real-time data to help you evaluate your overall database health and stay on top of ongoing backups. Identifying and analyzing error patterns is key to resolving issues before they affect your business. 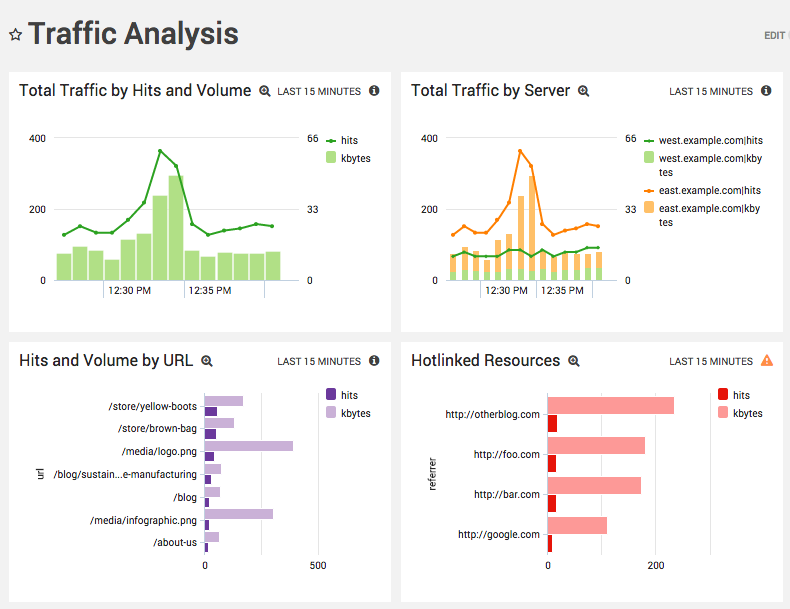 Dashboards and advanced analytics from Sumo Logic allow you to make informed decisions about your server operations and act quickly when needed. Data from the Sumo Logic App for Microsoft SQL Server is analyzed over consistent timeslices and translated into pie charts, graphs, and alerts to make it easy to prioritize IT activities. 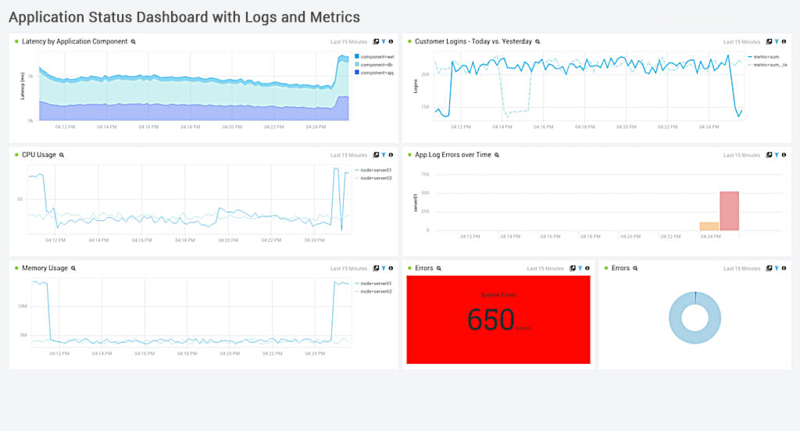 Watch the video to learn more about Sumo Logic's state-of-the-art platform for unified logs and metrics.